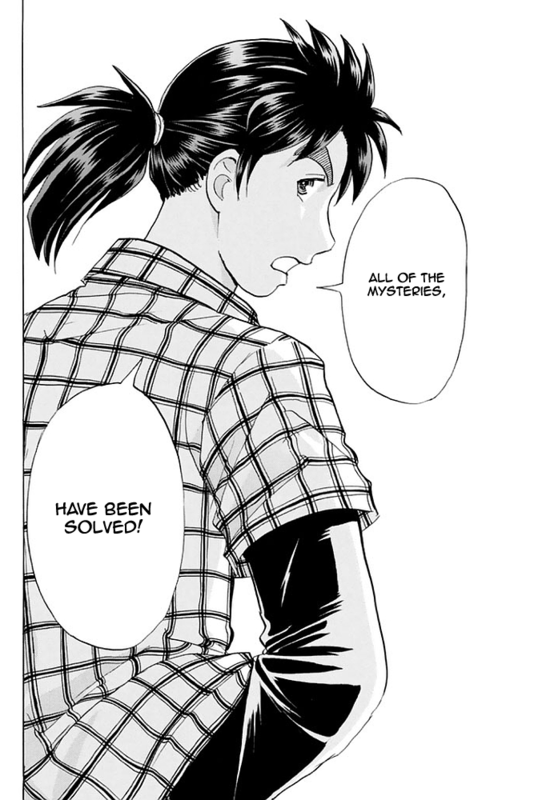 Kindaichi get another clues for murder tricks and everyone's alibi. 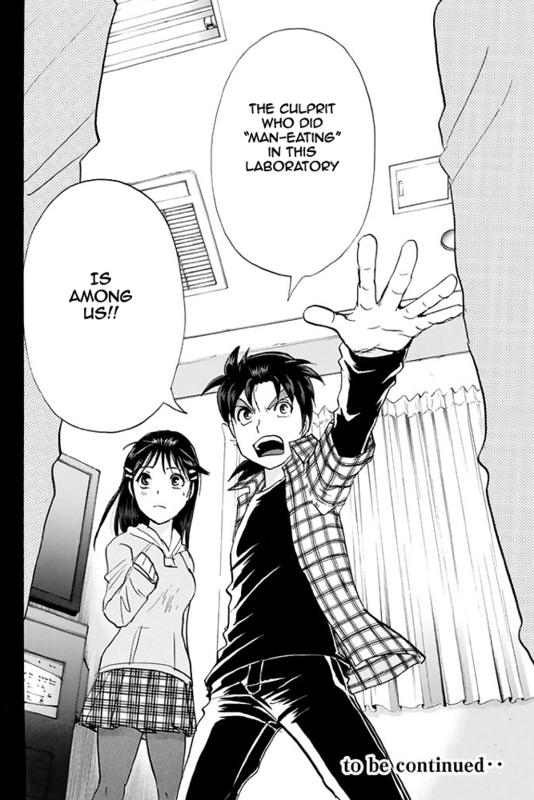 Also, Kindaichi know the real meaning behind Professor Midorikawa's Formula. All of the mysteries have been solved! The Human-Eater is among of us! Plz upload Kindaichi eps batch 1-100 to AniDex, Nyaa.si / nyaa.pantsu.cat / Minglong for better seeding.